SKU: PE-0154. 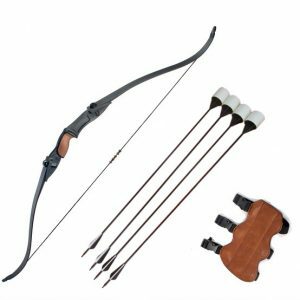 Categories: Archery Equipment, Archery Equipment Bunkers. 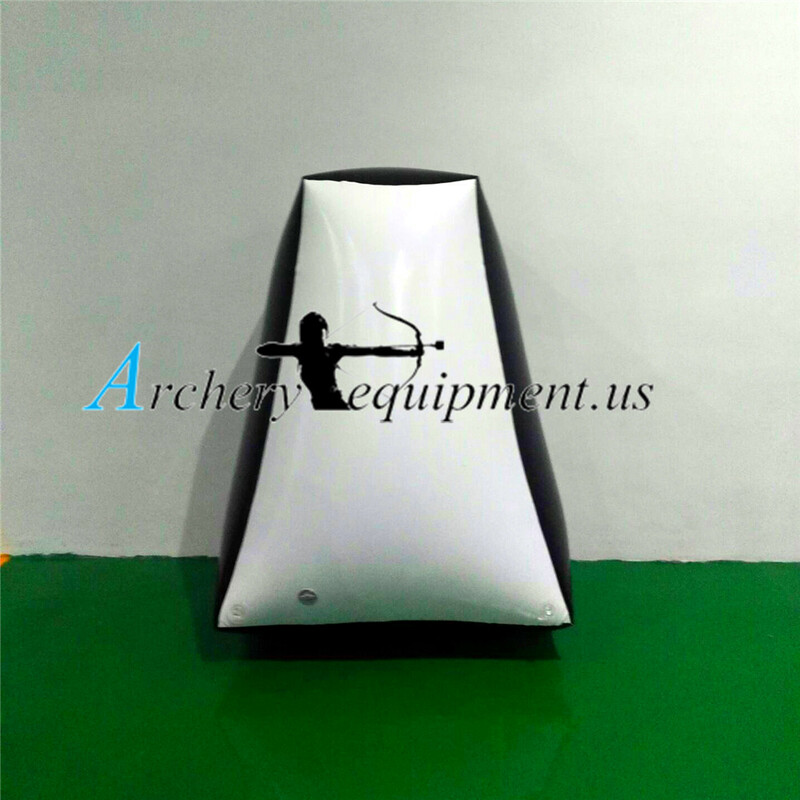 Tags: archery bunker, inflatable bunker, paintball bunkers, paintball obstacle, sale archery. 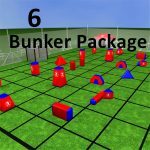 Inflatable Bunkers are now a great source of versatility you need to get in the game. 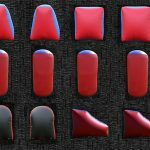 These have brought a tremendous benefits for you. 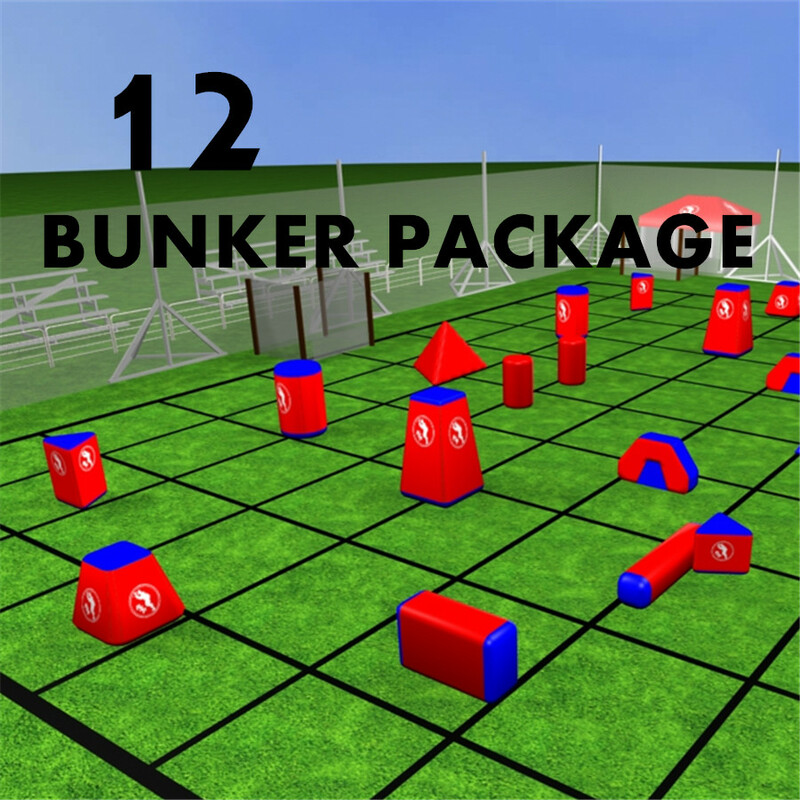 Now you can pass your time in amusement with your family, friends and with your kids by using inflatable bunkers. 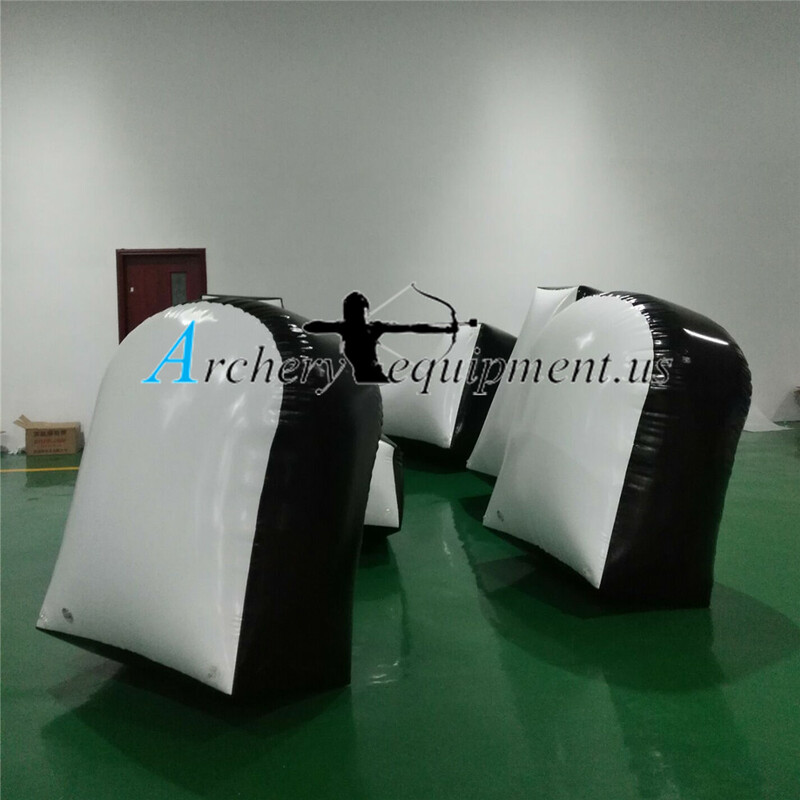 We have huge collection of inflatable products For example-water walking ball, bumper ball, water pool, water rollor, rafting boat……if you don’t see your choice able bunkers in our list then please inform us. 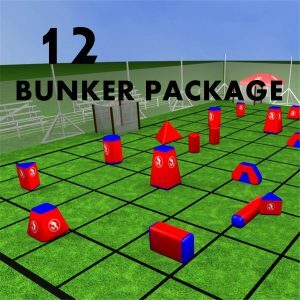 We promise you to deliver by selection time. 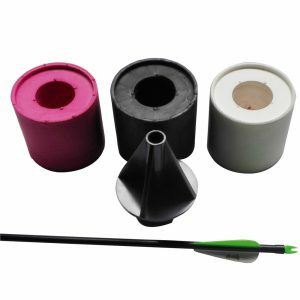 you can contact us through messaging or by dialing our given number.